Home » Others » How do you market your small business online? You are running a small business but it has not connected its web customers yet. Is there any way to get the proverbial word out is the question you might be asking. The business world is turning online. So, the answer to this frequently asked question is affirmative. Throughout this blog, we would be discussing some commonly preferred elements of the online business. Let’s explore, what does an MSME business take to go online? If we explore and analyze the success stories of 500 MSME giants, we will find a common thing in those stories. And that is the point we are going to discuss today. Creating a blog and posting high-quality content is another great way of connecting the web customers. Congratulations, if you have already introduced a blog as a business promotion platform. In that case, you should not stop posting the contents. Remember, regular posting is the only way of getting rapid results. Go for it if you have not created a blog yet. 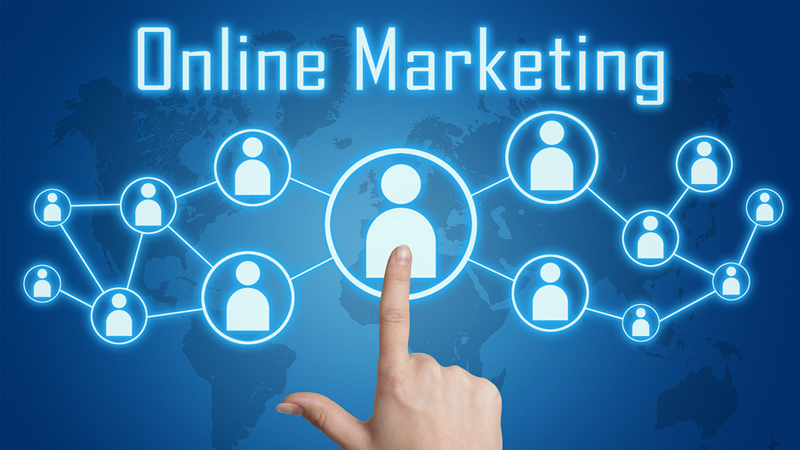 Even though it is not promised to pay off overnight, you should understand the importance of embracing this online marketing method. It will help you to become an authority of your business domain. Eventually, it will increase your selling volume. A Flickr profile can also help you in connecting the customers. It allows you to link back to your website. The Flickr profile is also instrumental in giving you a place to compile all the photos for your business. Another thing you can do is to shoot off a press release every time you introduce a new product or service. You can use this element whenever you are making any change in your product or service. 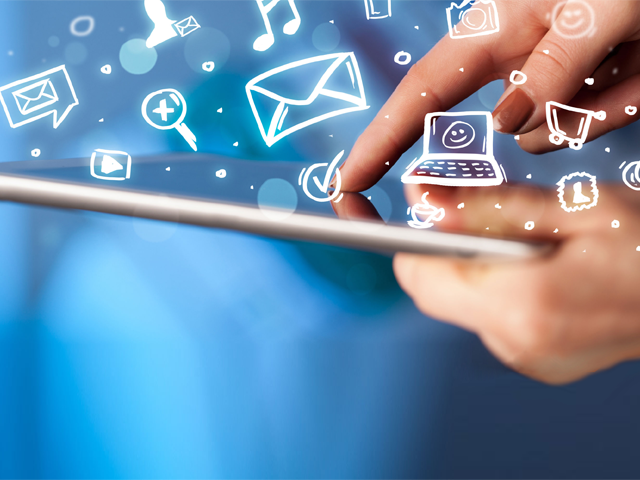 Hundreds of websites are there that you can be used as press release platforms. Do you have an email marketing service in your business? Today we will tell you an easy and effective way to attract the customers through this business promotion element. In accordance with the online business giants, you need to give something with value away for free in exchange for the consumer’s email address. Also, invest some time to create an E-book or a free report that can help people associated with your domain. Through email marketing, your focus should be on the trust attainment, not on selling a product. YouTube gives you a great way to reach a vast amount of people in smaller duration. Hence, it is a useful tool to market your small business online. But while doing this your focus should be on the value addition, not on the profit generation. Every video you post on this platform should give something to its viewers. Try to represent the things in an easy-to-understand format. Also, keep the quality of the recording and the overall content is higher if you want to market your small business online.